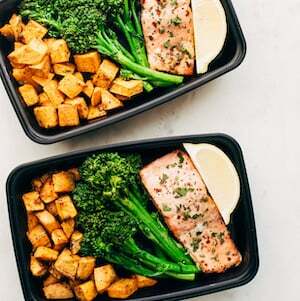 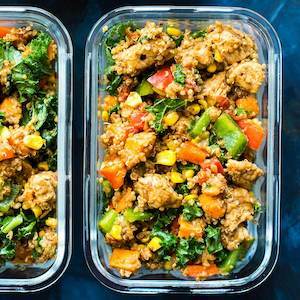 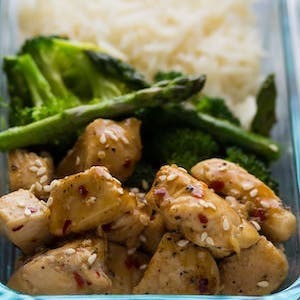 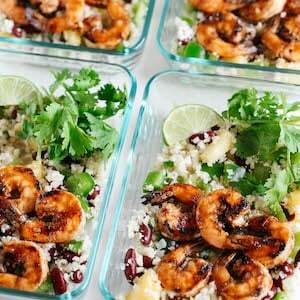 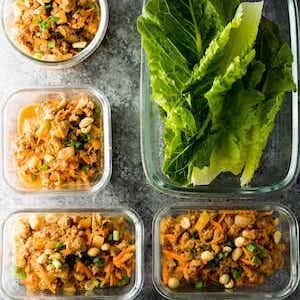 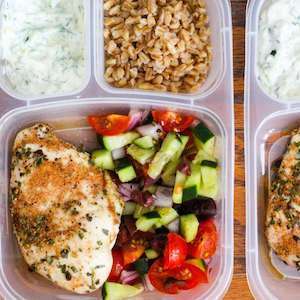 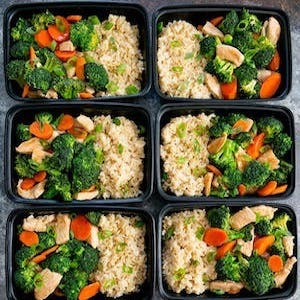 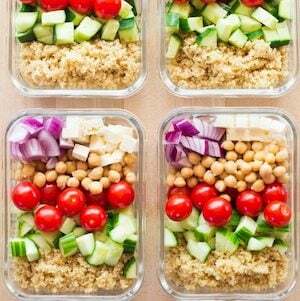 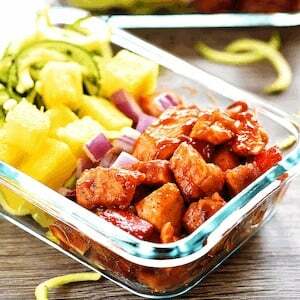 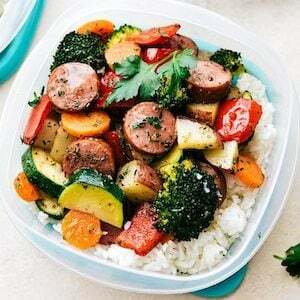 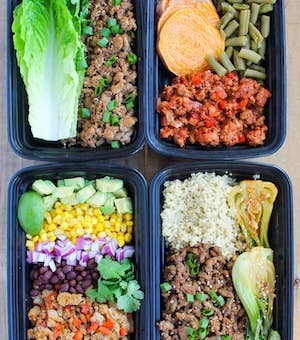 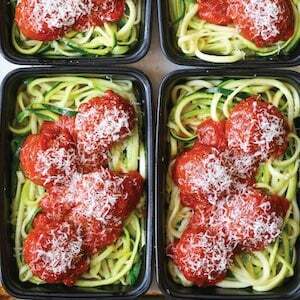 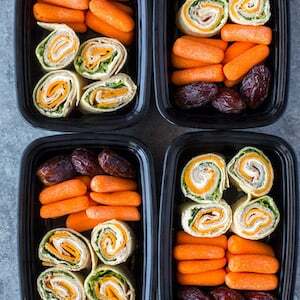 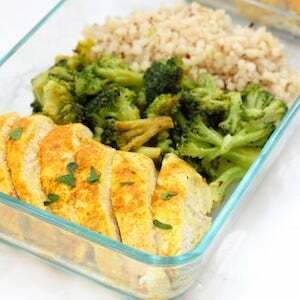 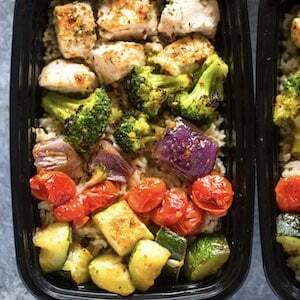 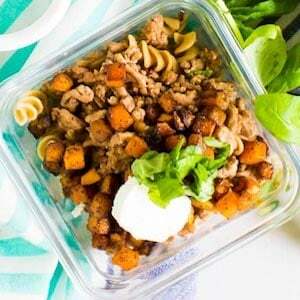 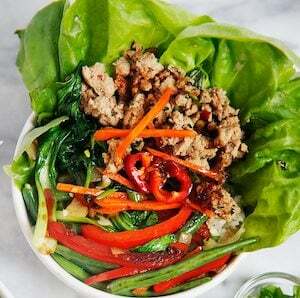 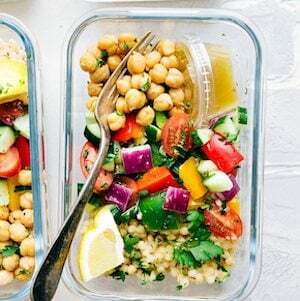 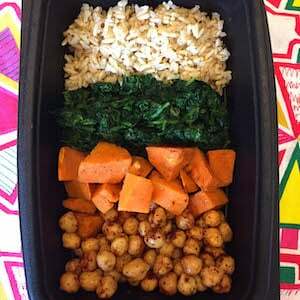 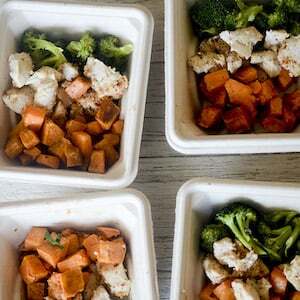 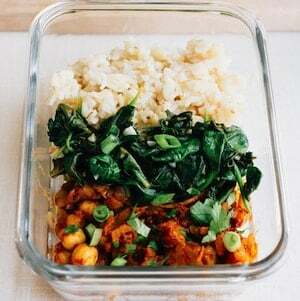 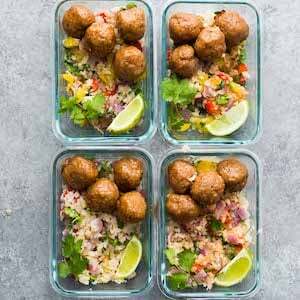 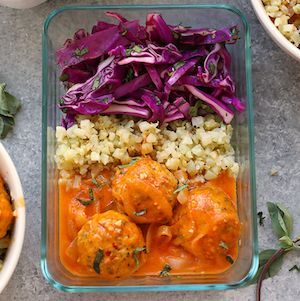 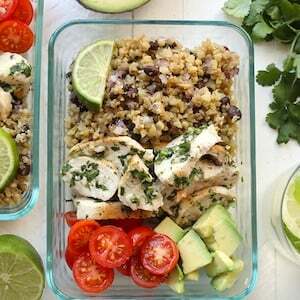 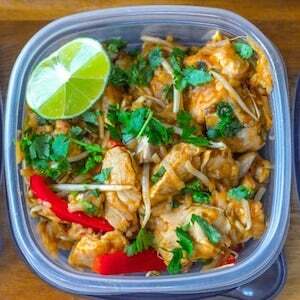 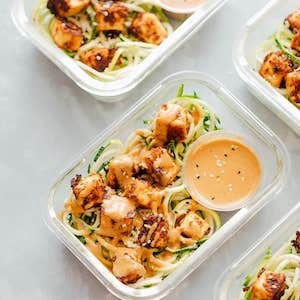 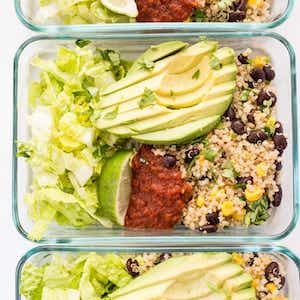 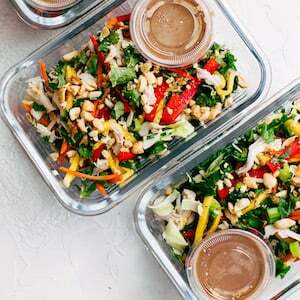 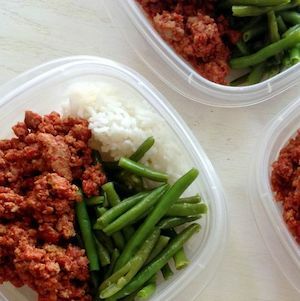 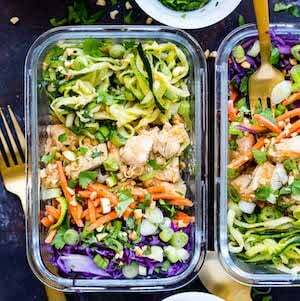 Try one of these easy and healthy meal prep recipes for quick work lunches this week. 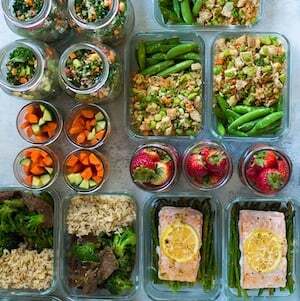 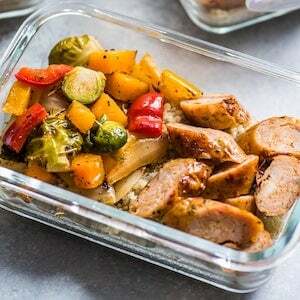 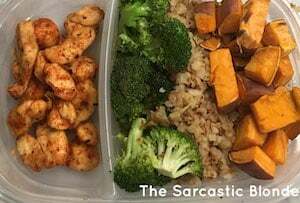 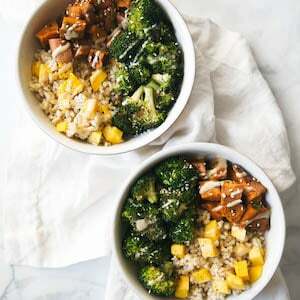 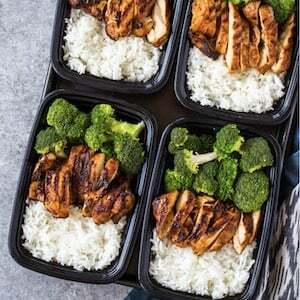 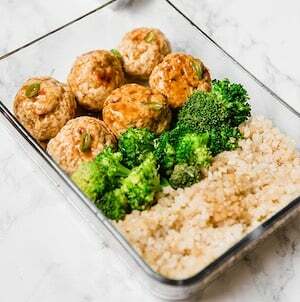 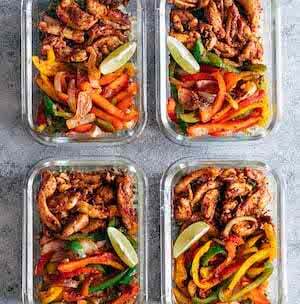 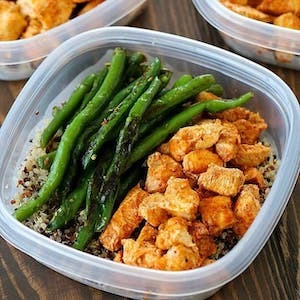 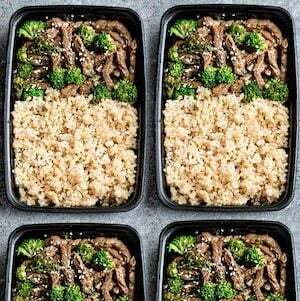 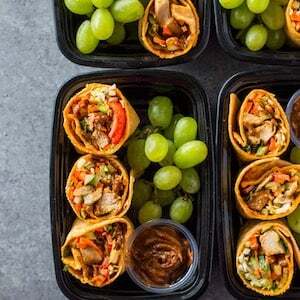 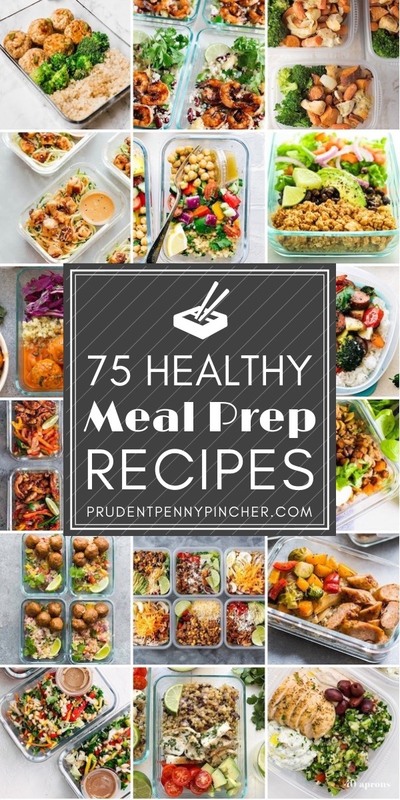 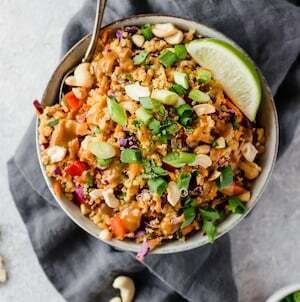 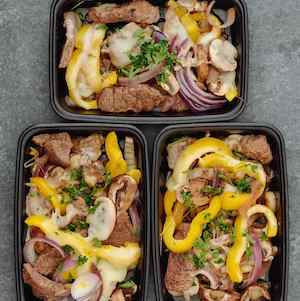 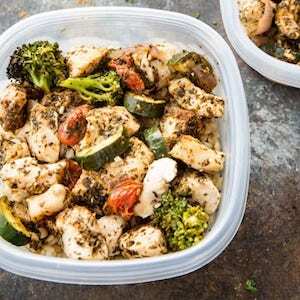 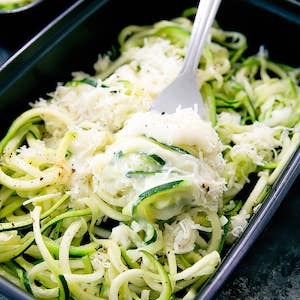 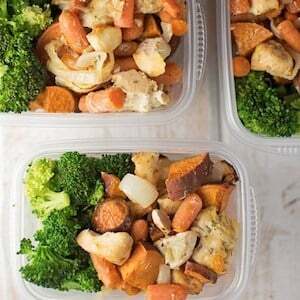 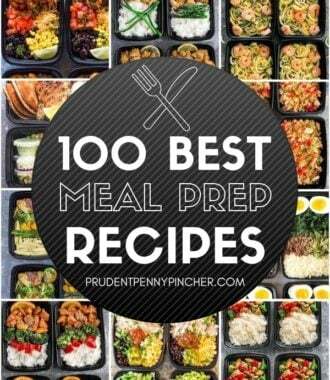 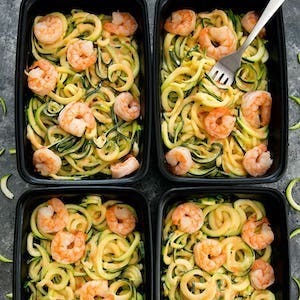 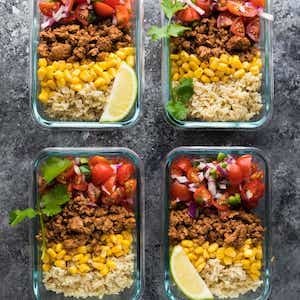 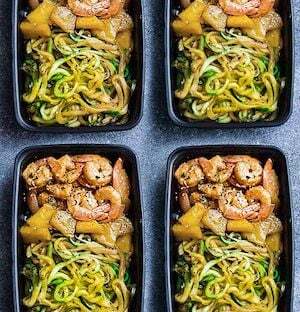 These recipes are perfect for meal prepping on Sunday to have throughout the work week so you don’t have to worry about what you will have for lunch. 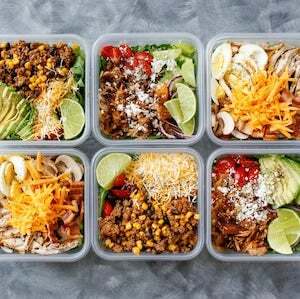 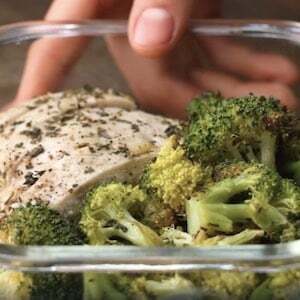 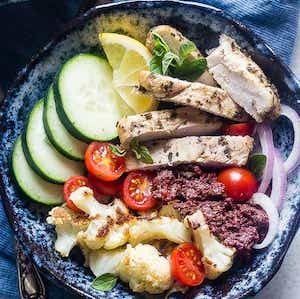 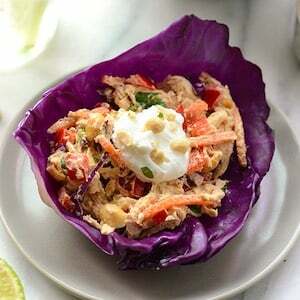 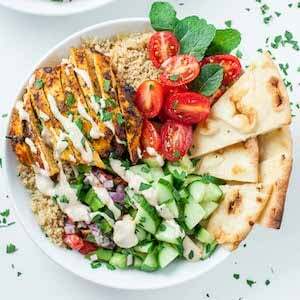 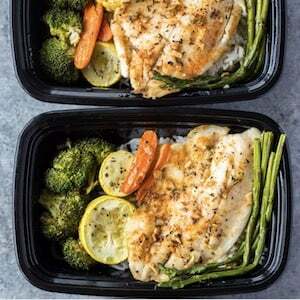 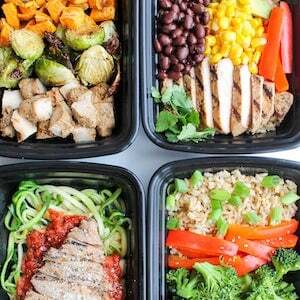 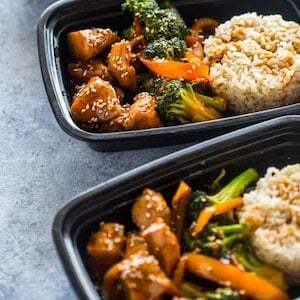 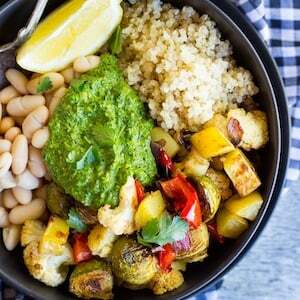 From roasted chicken and veggies to quinoa burrito bowls and healthy salads, there are plenty of nutritious and flavorful meals to choose from. 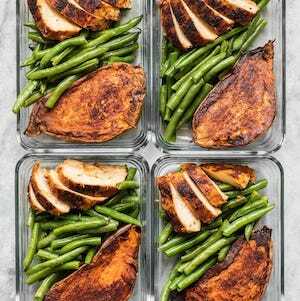 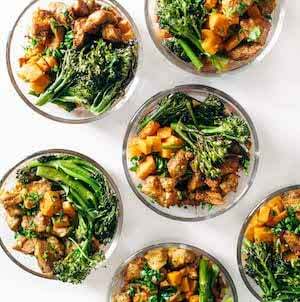 Many of these recipes can be made on one pan for easy clean up and less prep time. 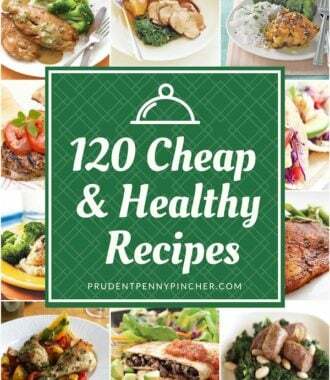 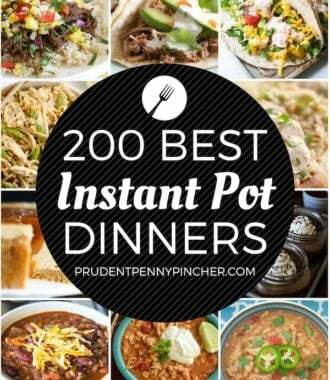 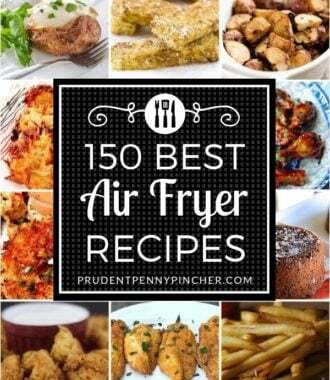 Great recipe list! 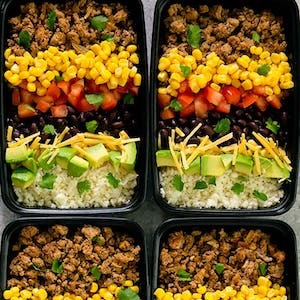 Now I will never get headache to think about what I eat at the lunch at work. 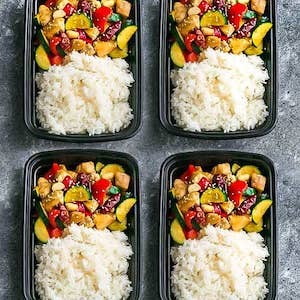 Prepare all at home in the morning and take it together to work and just enjoy them 😀 Thanks so much Stephy!